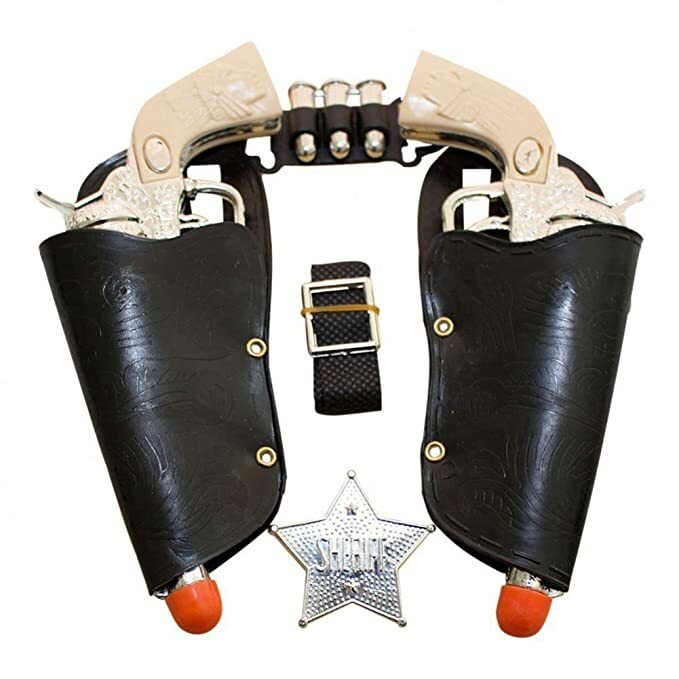 Christmas is coming, it’s just around the corner and if you are anything like me you have already thought about shopping or maybe you have already started shopping for your cowboy Christmas. 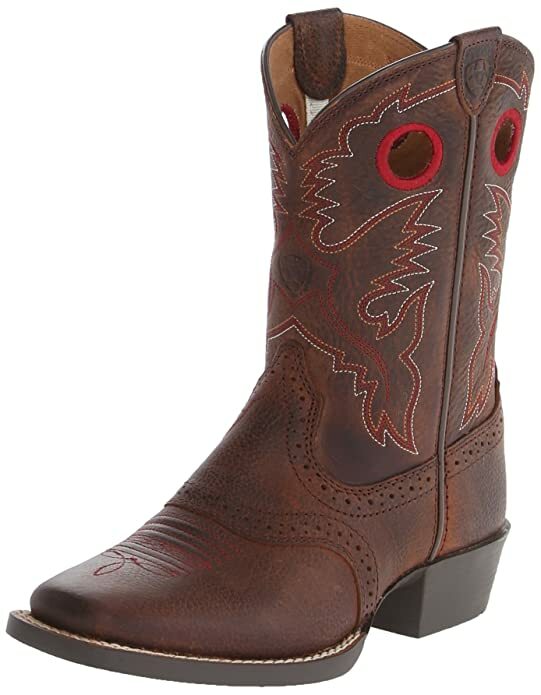 Odds are there is at least one Cowboy or Cowgirl on your list that already has everything, or at least seems to. 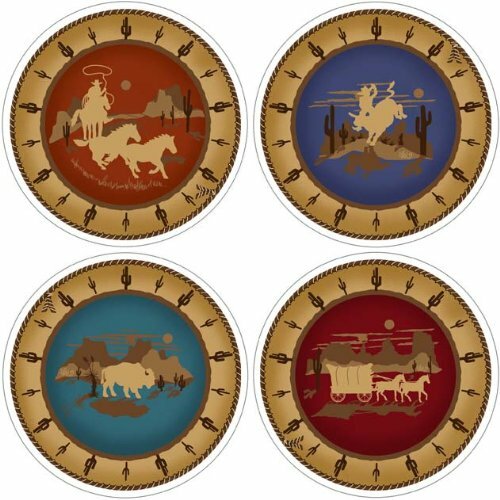 Never fear, here at DDH Ranch we have put together an extensive list of gifts for that Cowboy or Cowgirl on your list. 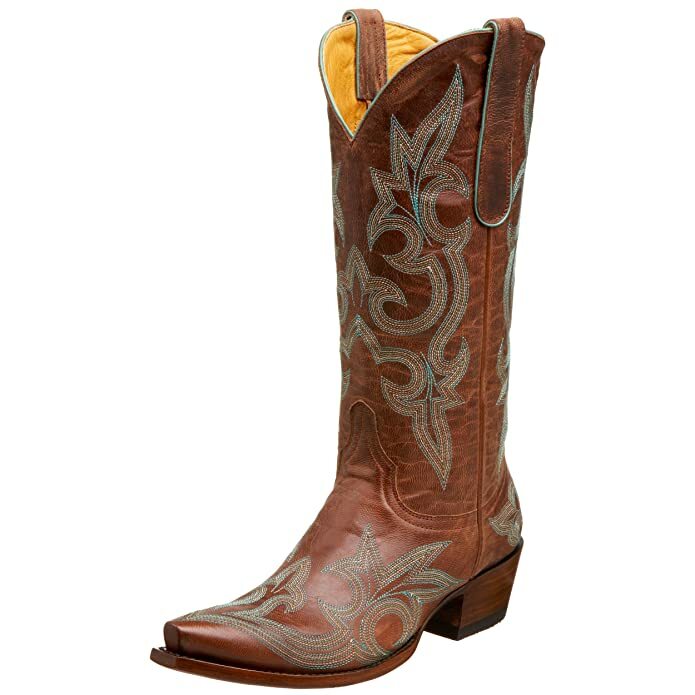 A Western Christmas is a great Christmas in our book so take a look at what we have scoured for you and stop the search for “western stores near me”, kick back and relax in your pajamas and let us do the searching for you. 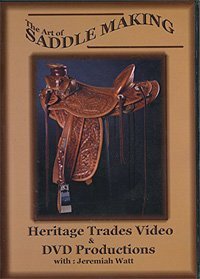 Here is a good list of gifts for your Cowboy, remember that thinking outside the box sometimes yields the best gift results. 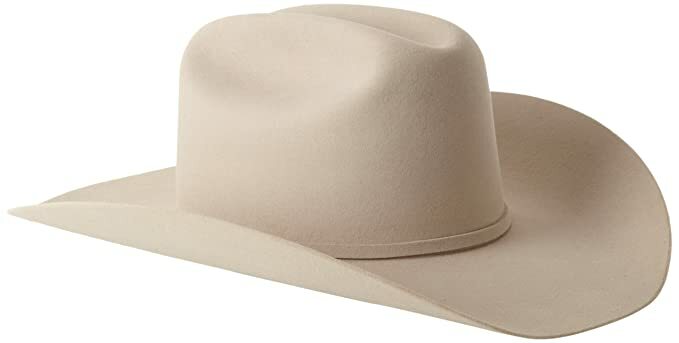 Does your Cowboy play guitar? 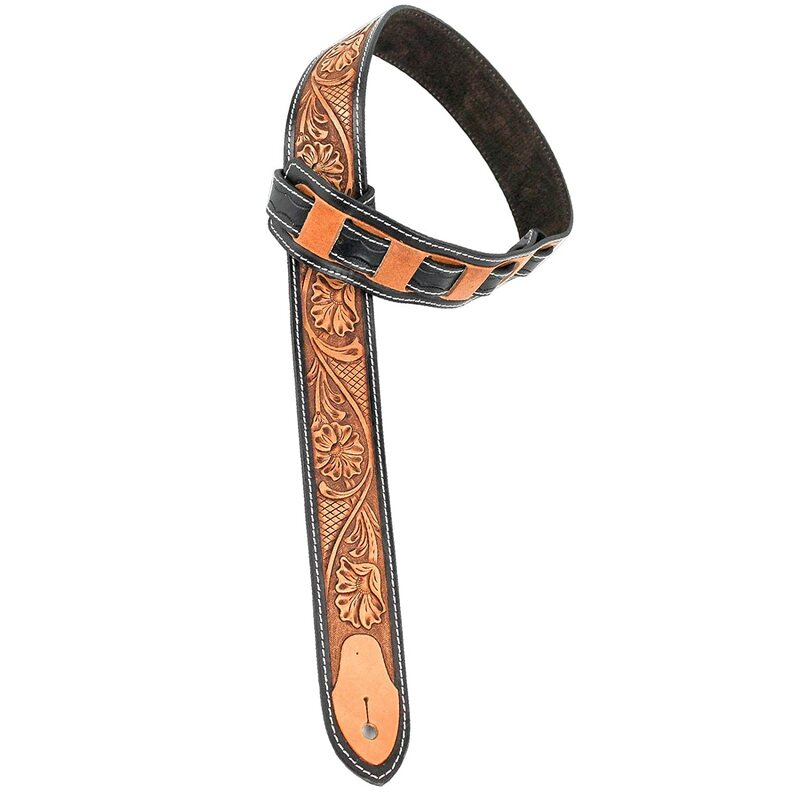 How about this find leather tooled guitar strap? 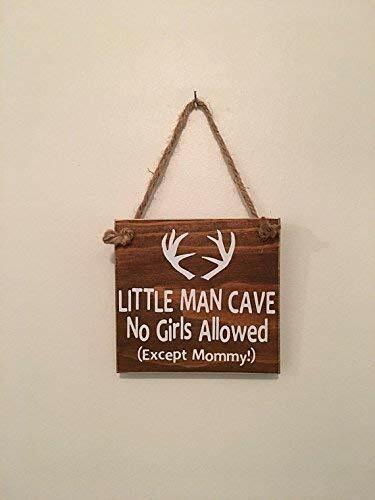 It’s something he will love and I would bet he doesn’t have anything like it currently. 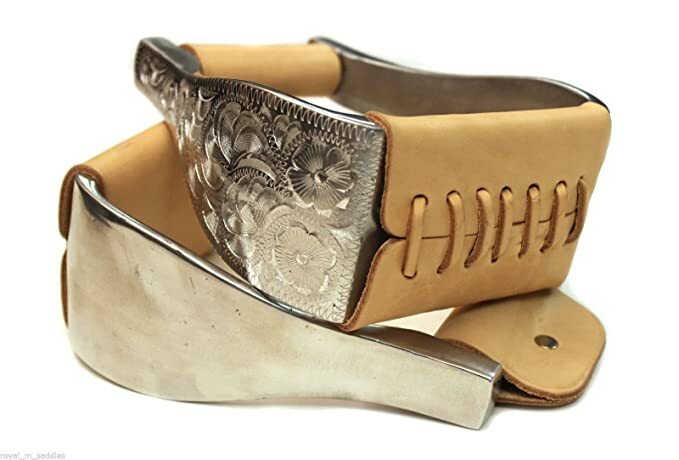 Does your Cowboy happen to have a handmade tooled leather strap already? 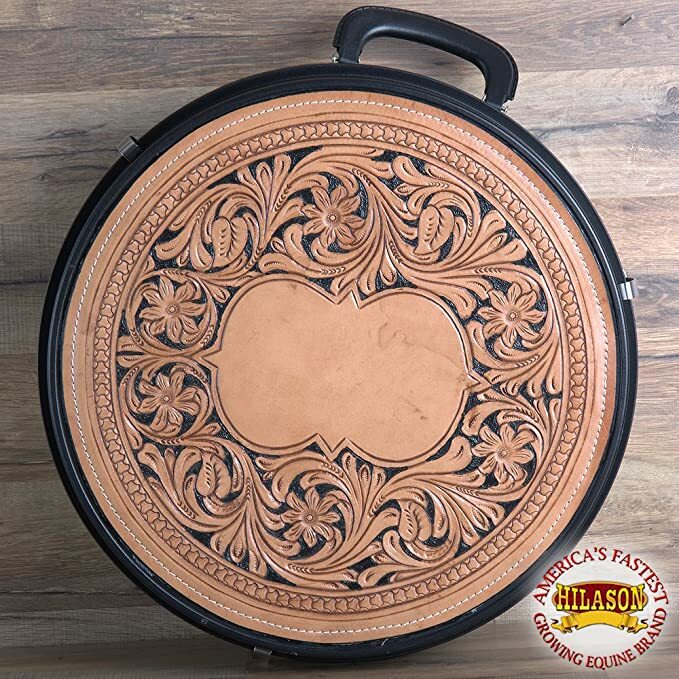 How about this tooled guitar case? 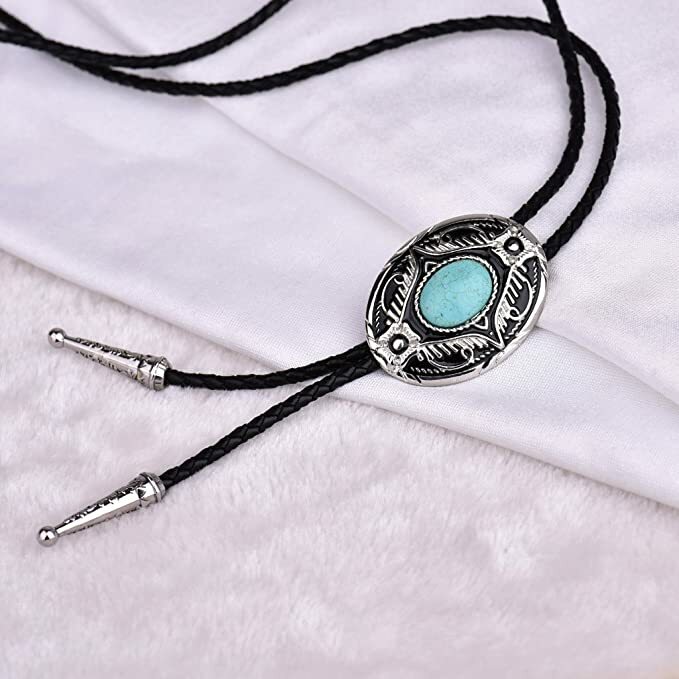 You can’t go wrong with a new bolo tie, my favorite are ones that mix silver and turquoise like this one. 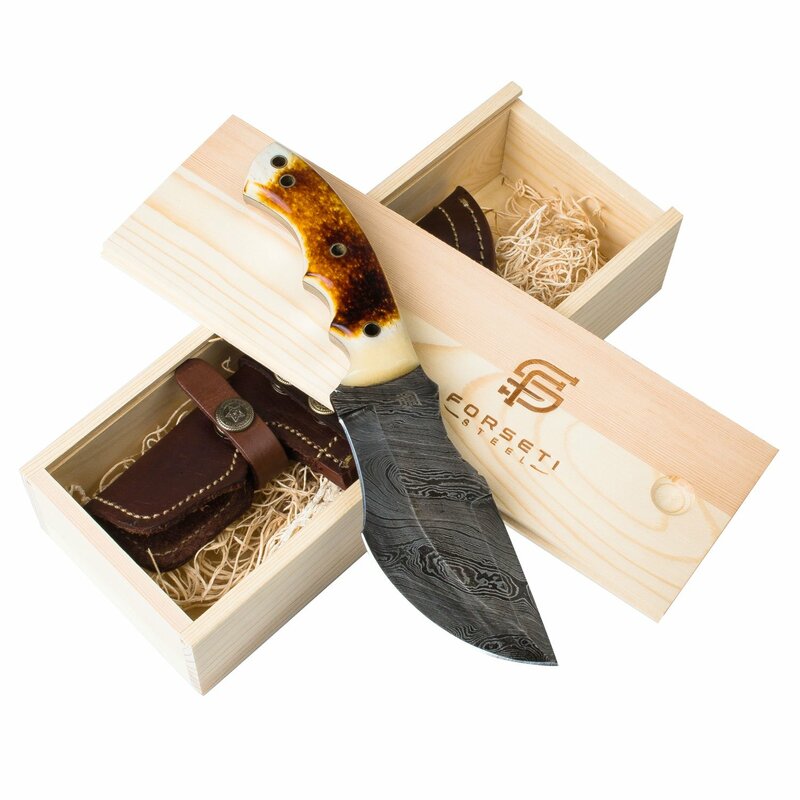 If you are looking for a useful gift that he will use day in and day out a knew Cowboy knife is the way to go. Damascus steel is some of the best steel around for knives as well. 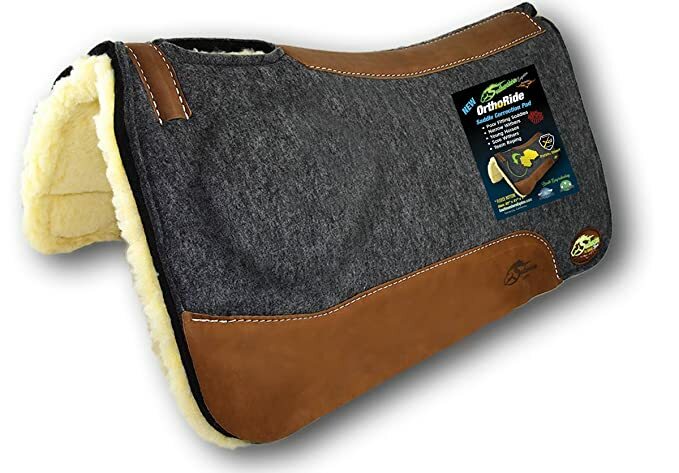 A nice new gun hoster also makes a good useful gift, although I am not one that has an office the size of Rhode Island (watch this trailer to understand what I am saying), some of us do ride on extensive land and carry for various reasons. 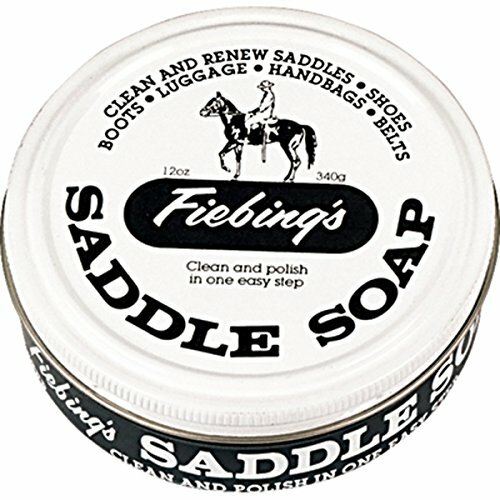 Does your Cowboy like to be cleanly shaven? 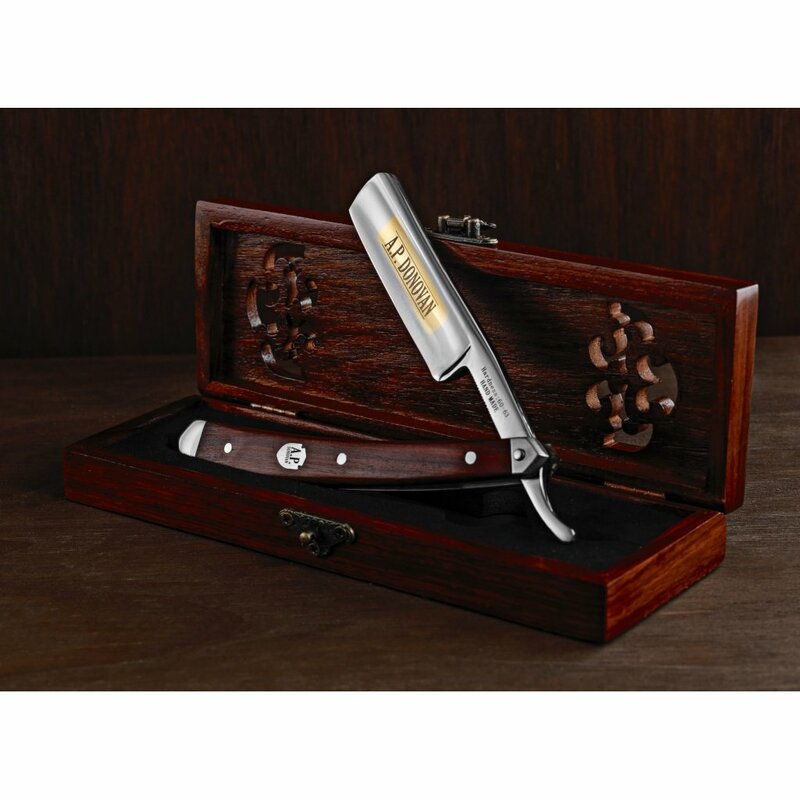 How about getting this razor set that will allow him to shave like his ancestors. Or is your Cowboy more of the mountain man type and keeps his beard? 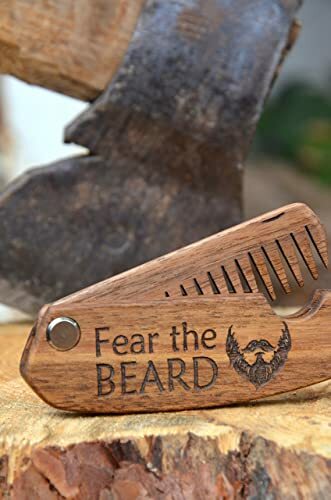 Then this beard comb will help keep the snarls out of it. 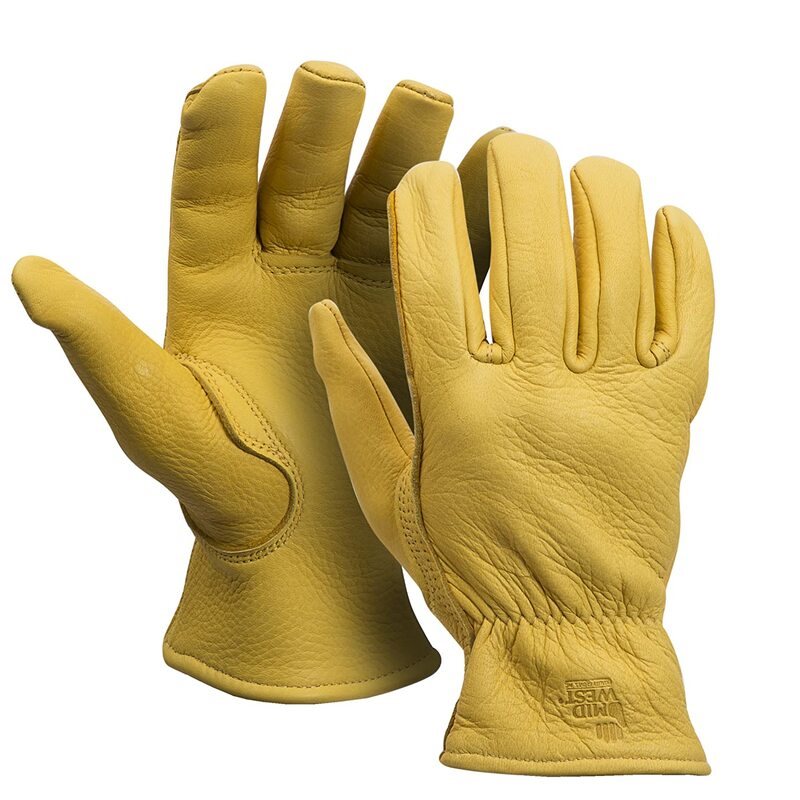 You can’t go wrong with these deerskin gloves, I am always looking for a pair of gloves because I use them every day. 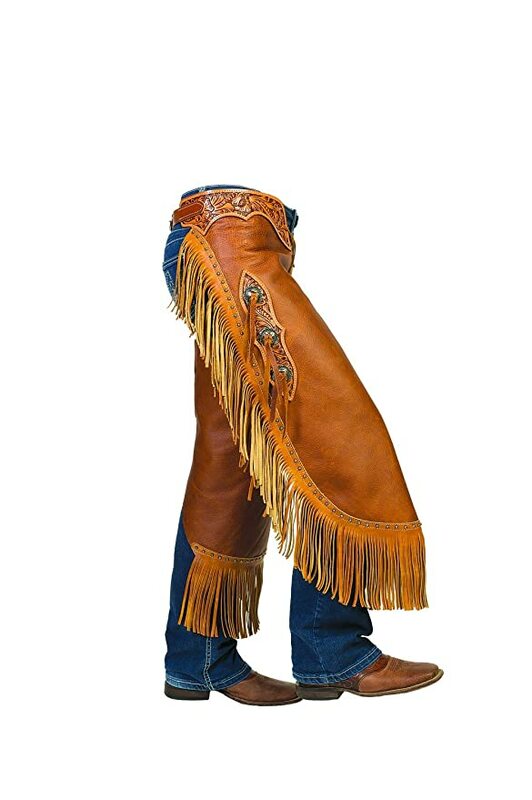 Another tool that your Cowboy would be thankful for is a new coat. 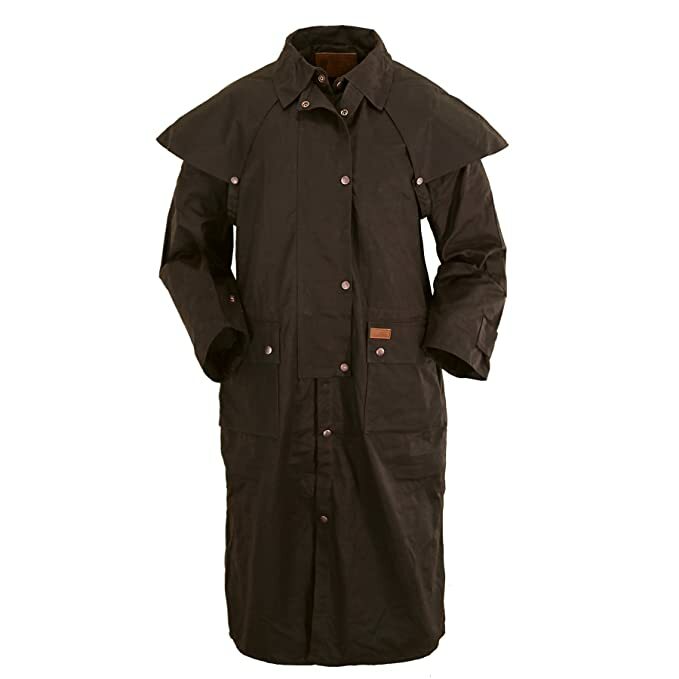 In my opinion, Outback Trading company makes the best waterproof coats. 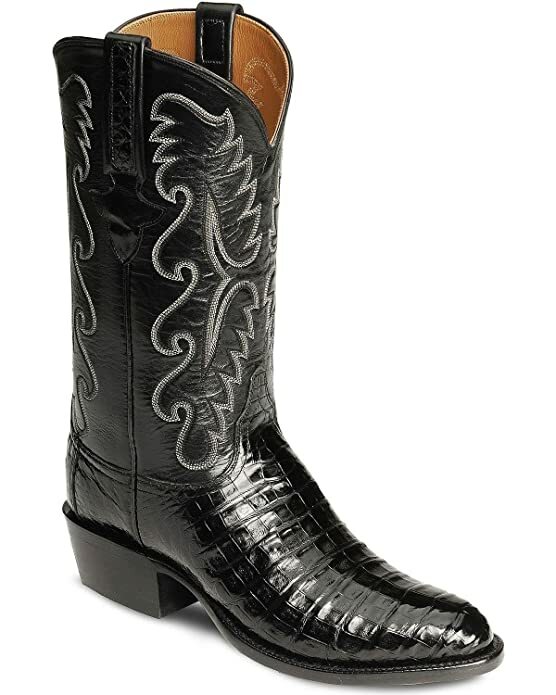 You never can go wrong with a new pair of boots, I wear mine every day and they never fail me. 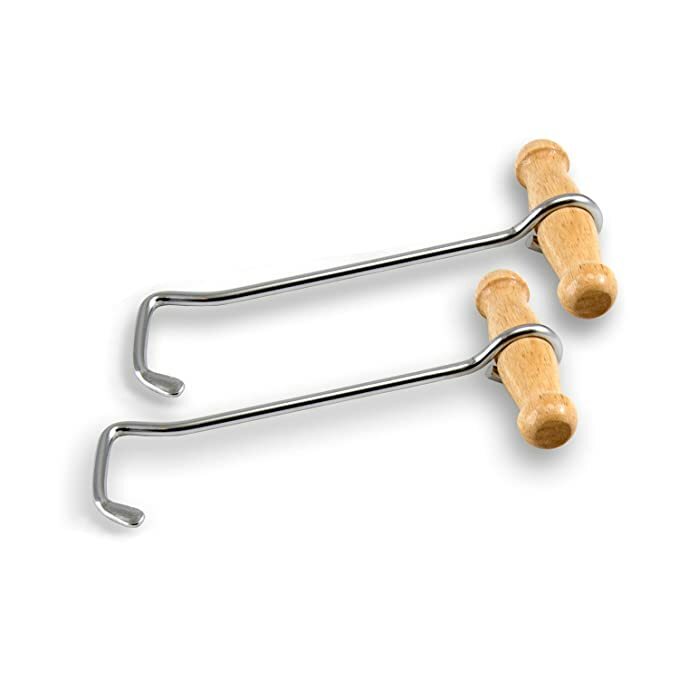 Or how about boot pullers? 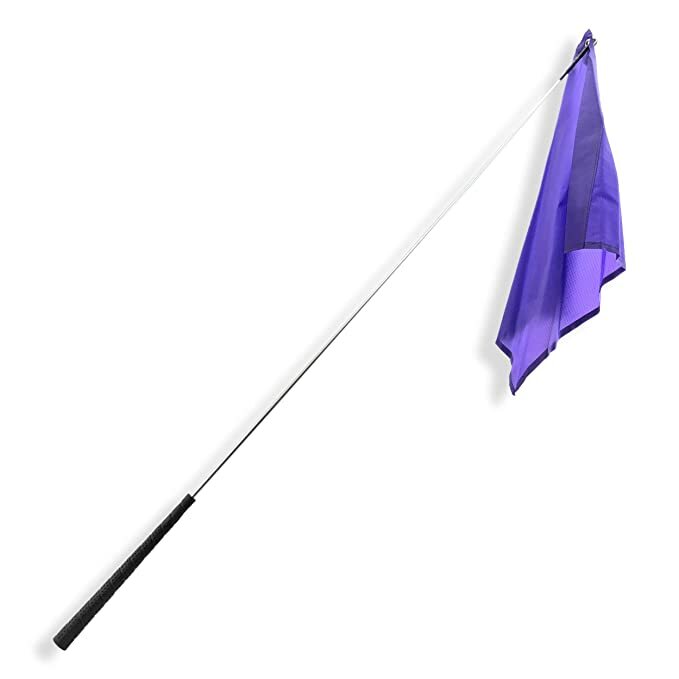 How about a new wild rag? 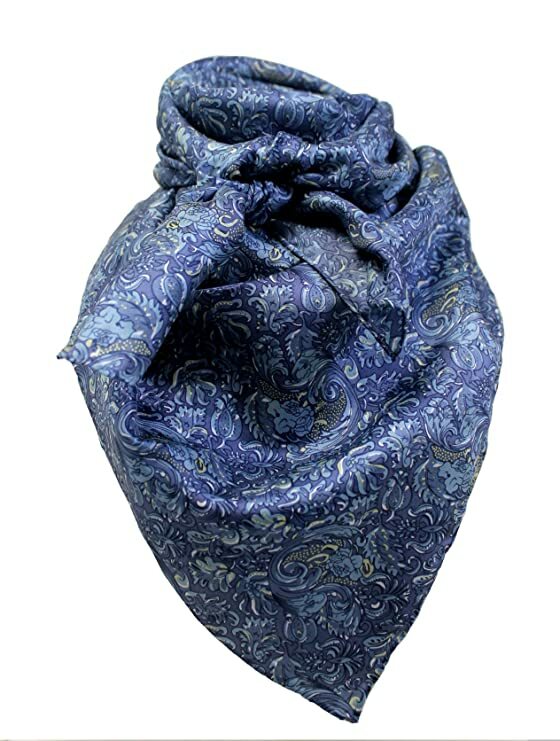 Or wild rag scarf slide? 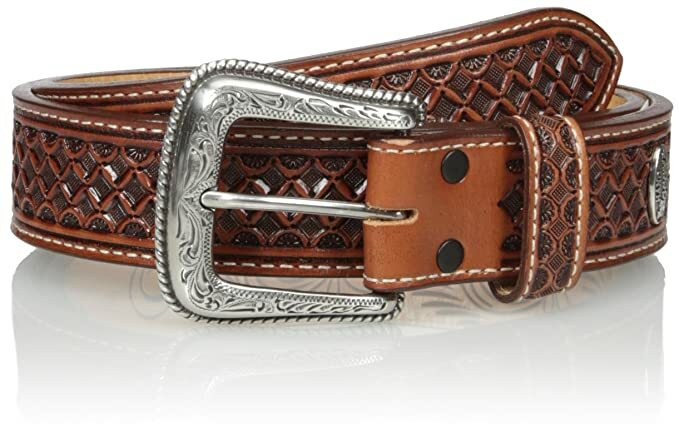 Or a nice tooled belt, nothing says Cowboy like a great tooled leather belt. 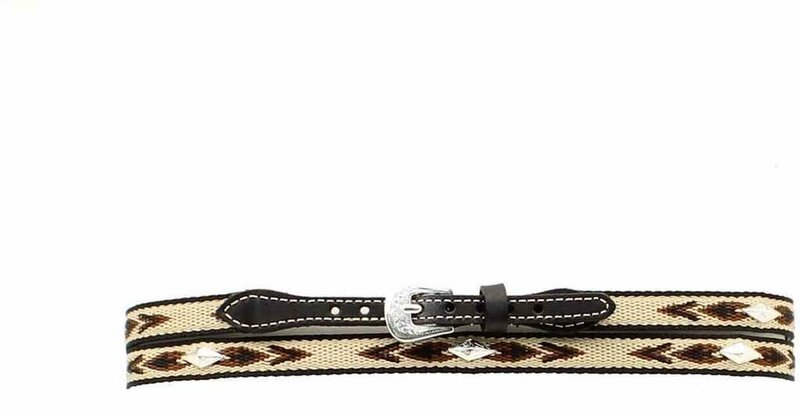 Getting a new hat can be one of the best tools that a Cowboy receives, if that is to tough of a decision to make, what about a new hat band? 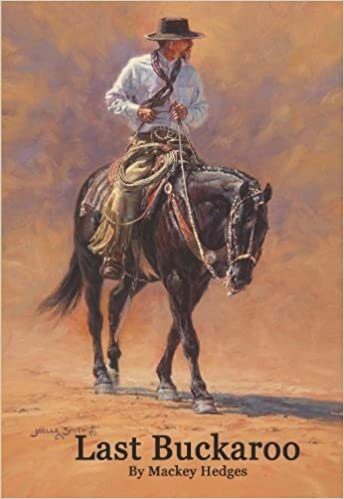 I always have loved receiving Cowboy literature as well. 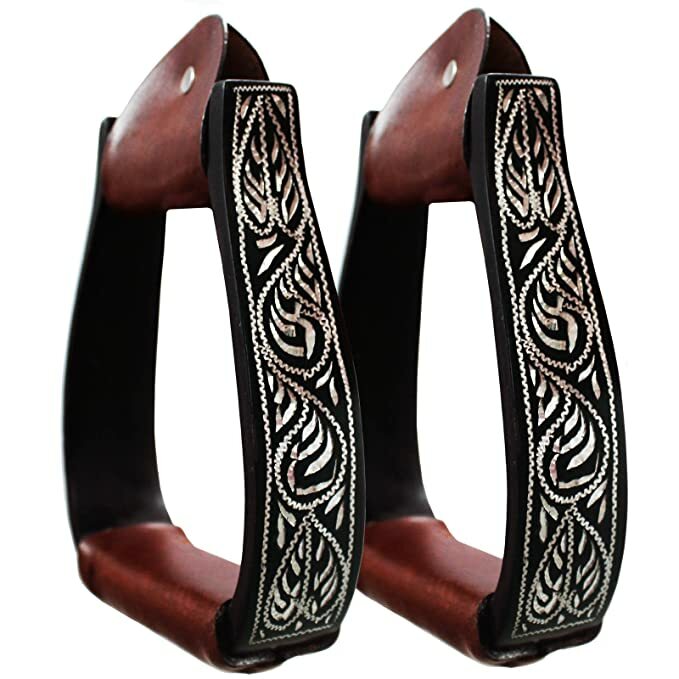 What about getting your Cowboy a new pair of spurs like these? 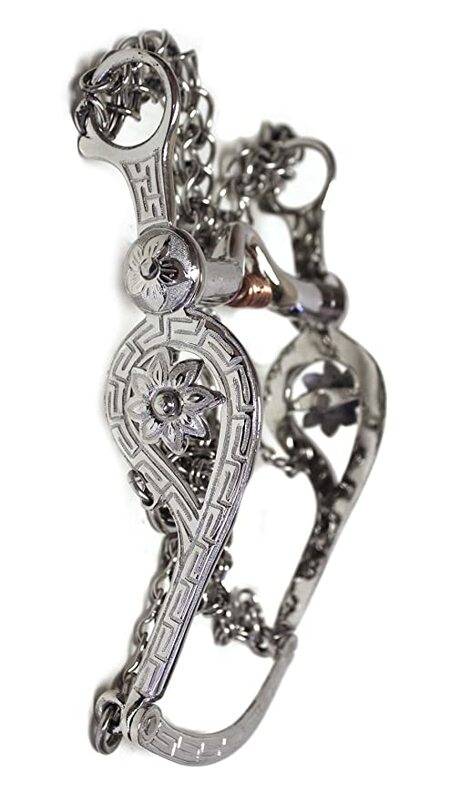 And a new spade bit to match? 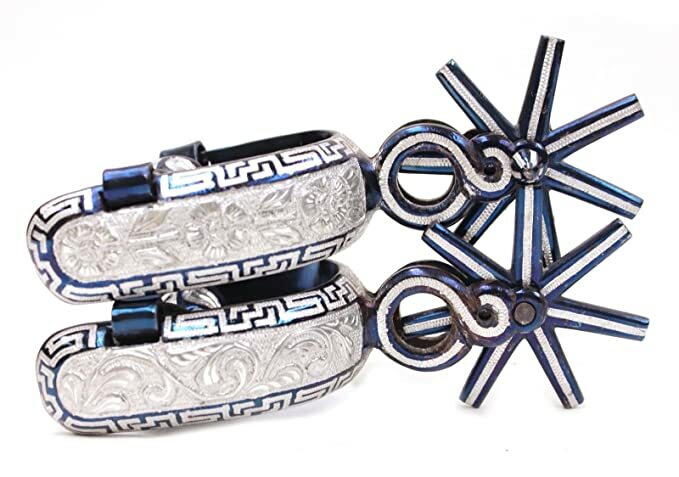 I love using bell stirrups as well, these ones are pretty nice. 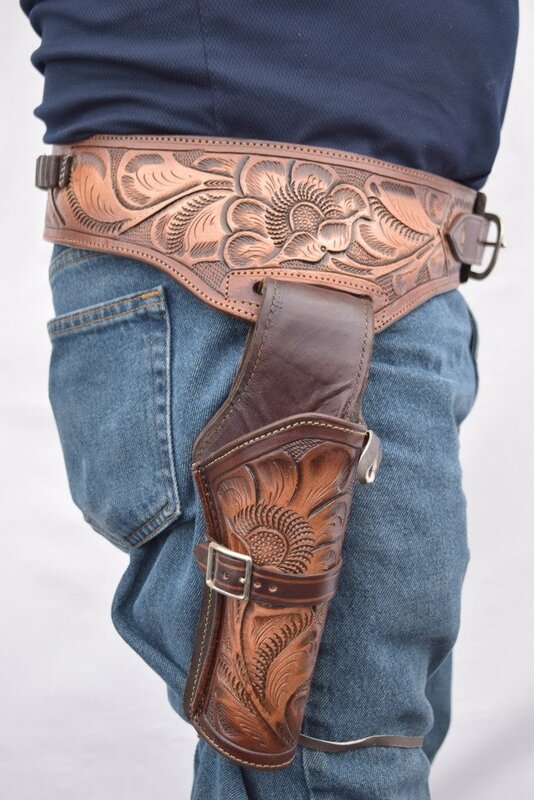 A good pair of leather chinks goes a long way as a gift and a useful tool for a Cowboy. 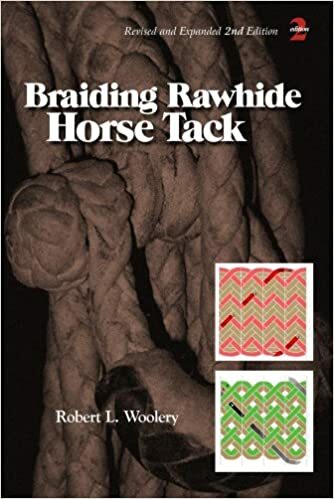 If you are looking for a great Cowboy gift that is different, why not a new rope box that is tooled like this one? 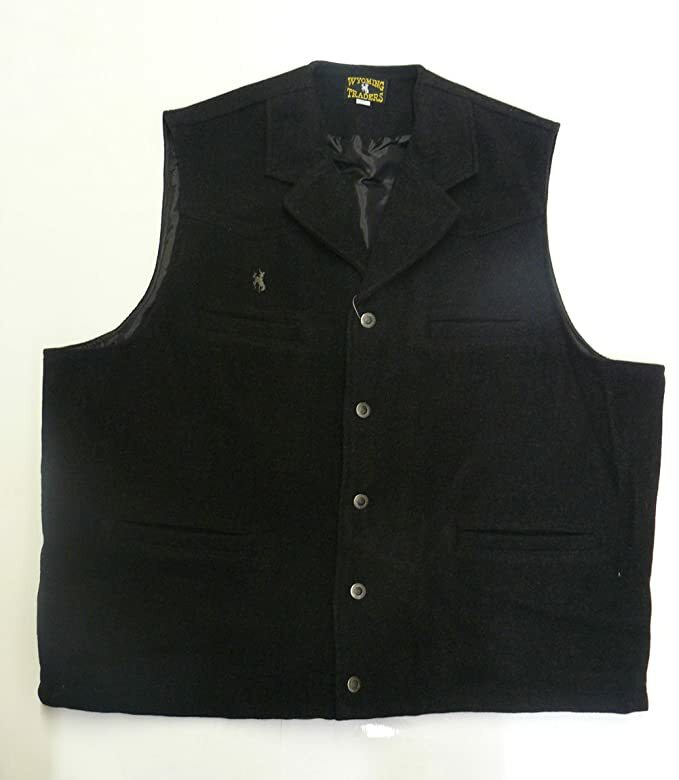 One of my favorite winter gifts has been a wool vest like these, I wear mine most of the winter months. 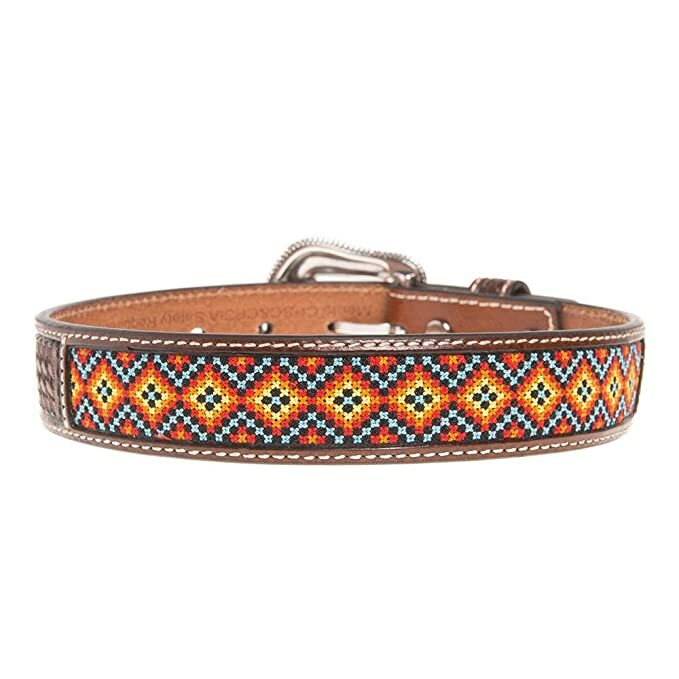 Your little kiddos would love a good pair of boots or a belt. I know I loved playing while growing up and had a set just like this. 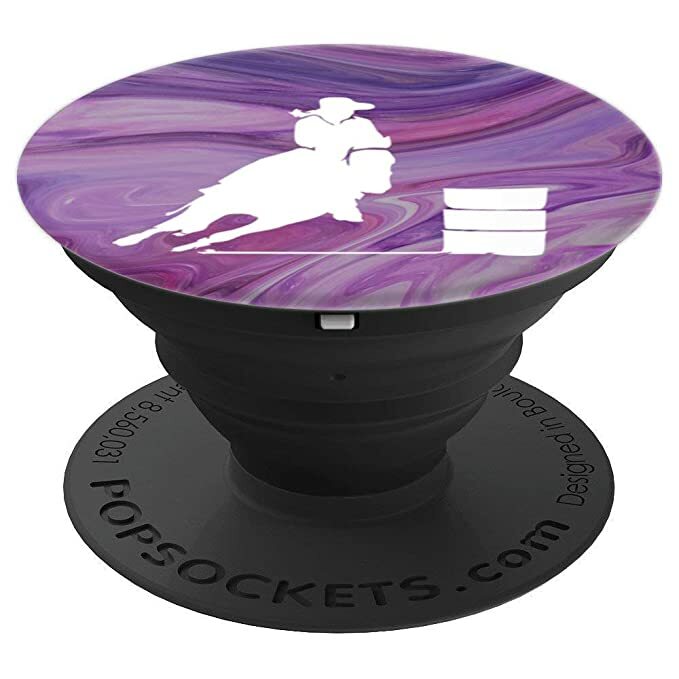 If you have been looking at some decorations for your little cowboy this is a great item. 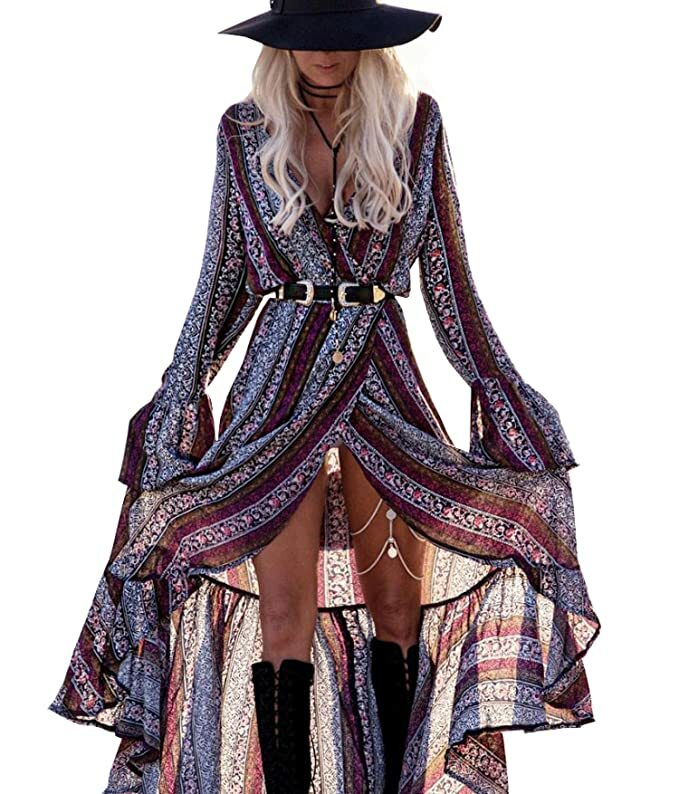 If you got a Cowgirl to buy for this Christmas a Boho Dress goes well with boots. 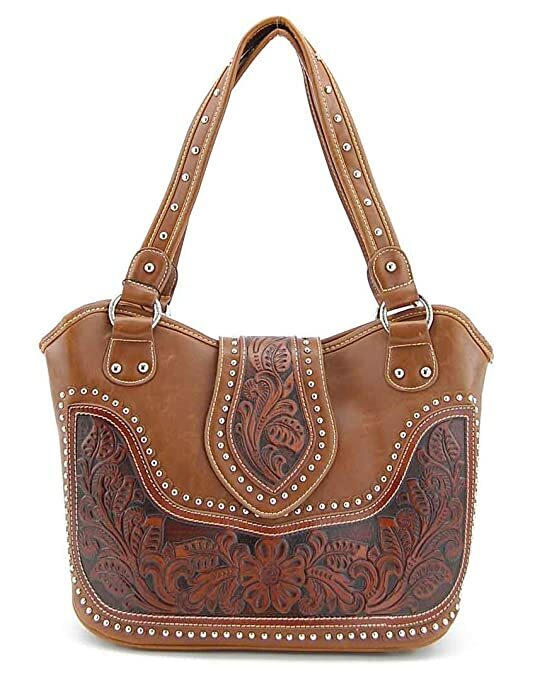 This tooled leather purse is a great gift and it has a compartment for her concealed carry. 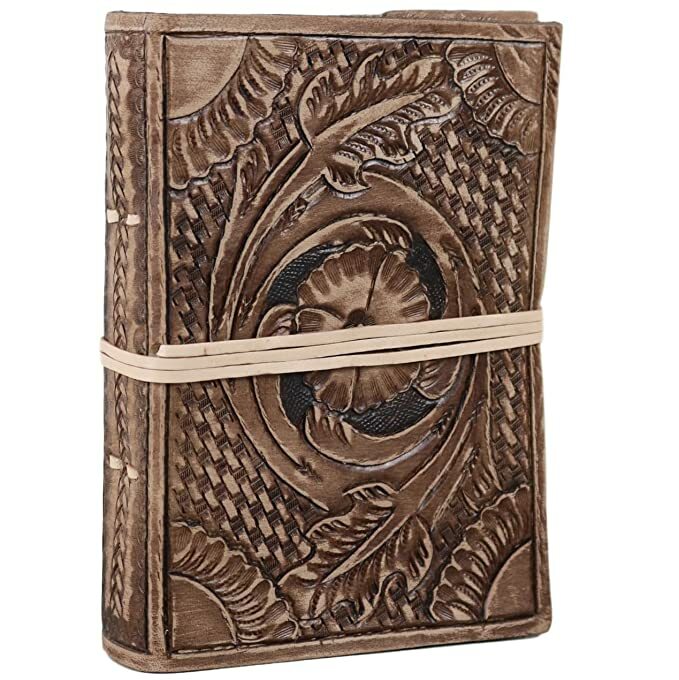 This tooled leather bound journal is a great find. 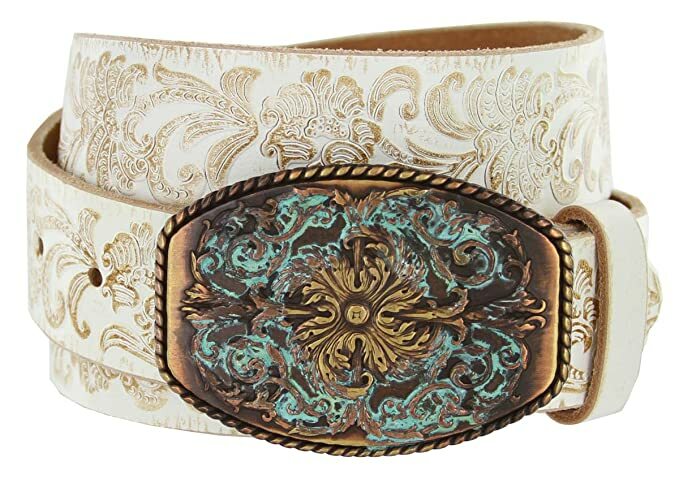 I would bet that this belt is something that your Cowgirl doesn’t have. 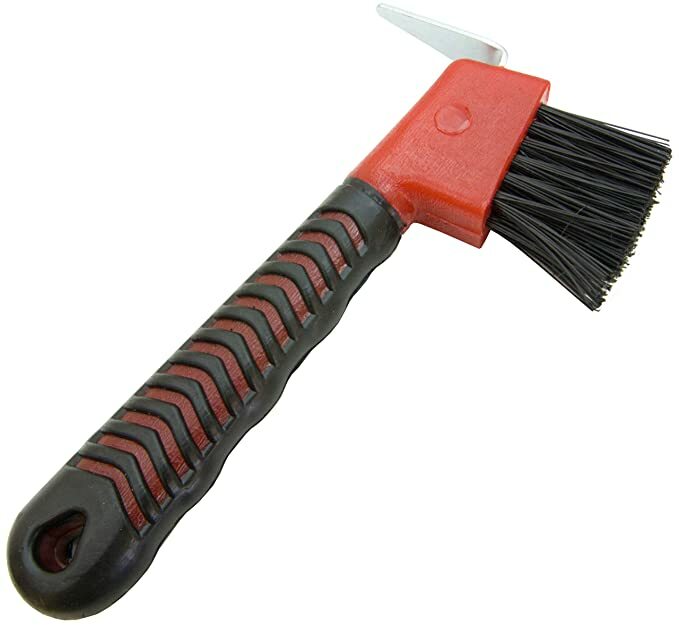 Or how about a boot jack? 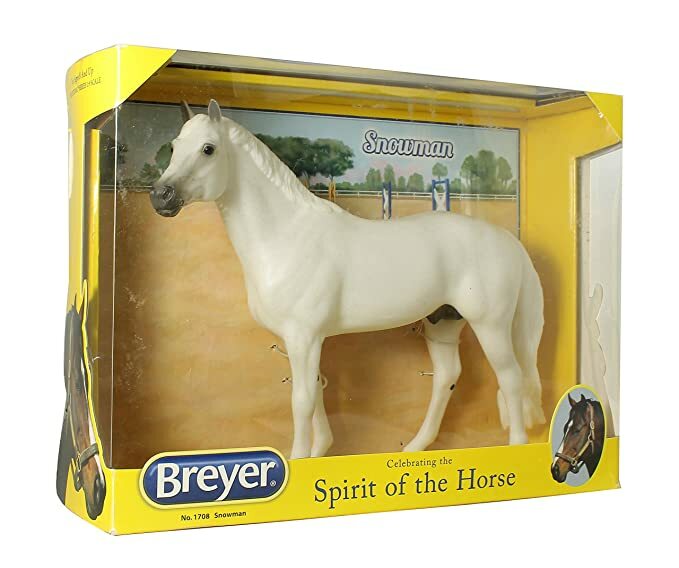 Does your Cowgirl like collecting Breyer horses? 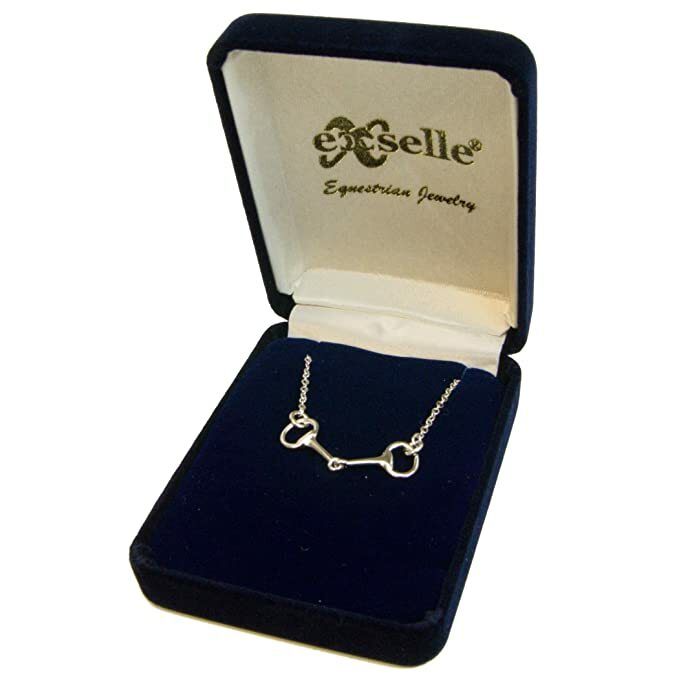 How about a snaffle bit necklace. 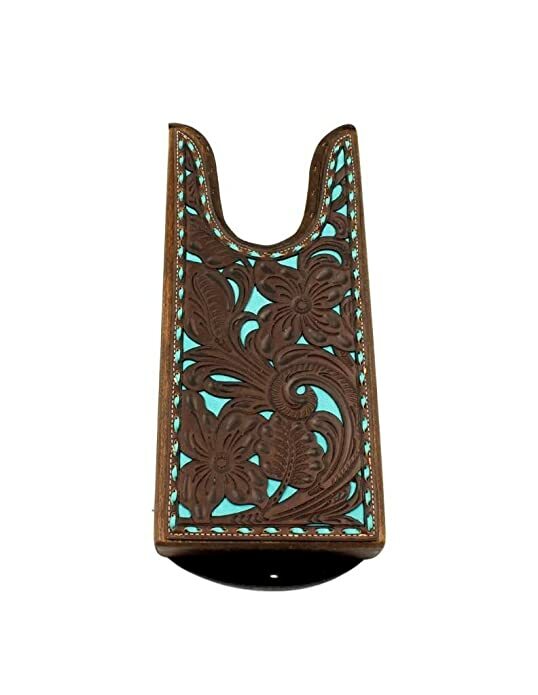 Or these etched stirrups would be a great gift. 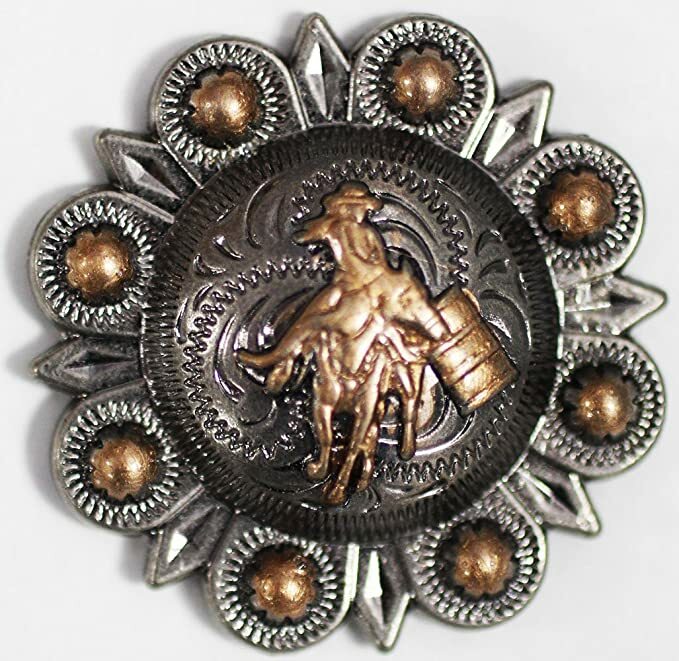 These custom conchos would be great for any barrel racer. 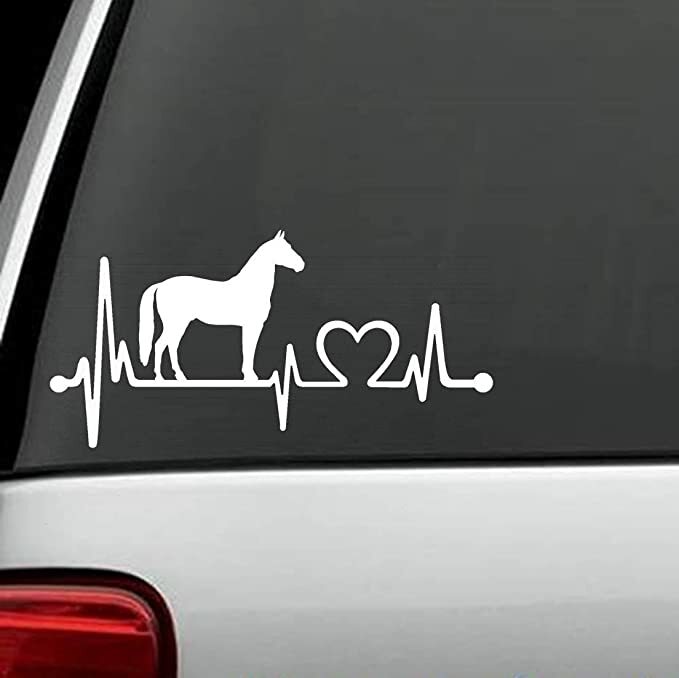 Or what about this horse beat decal for your Cowgirl’s truck. 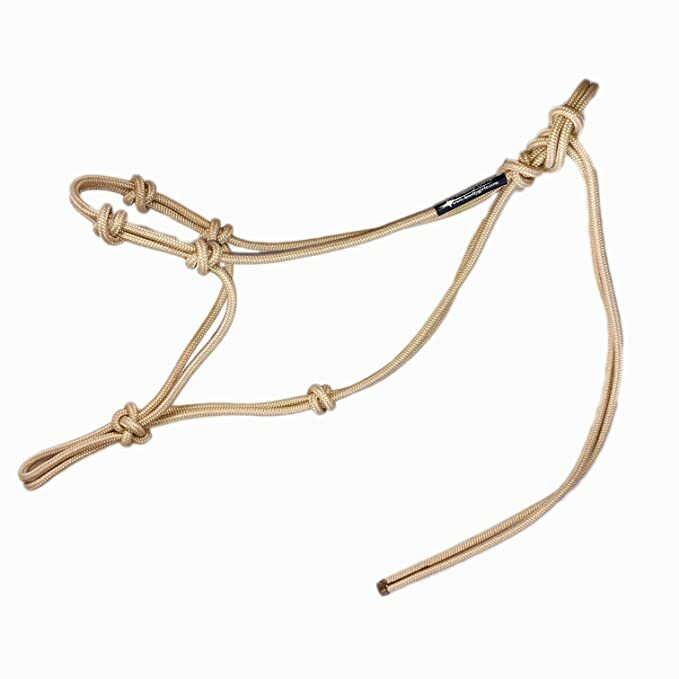 This is bridle and collar set shows that you care about her horse as well. 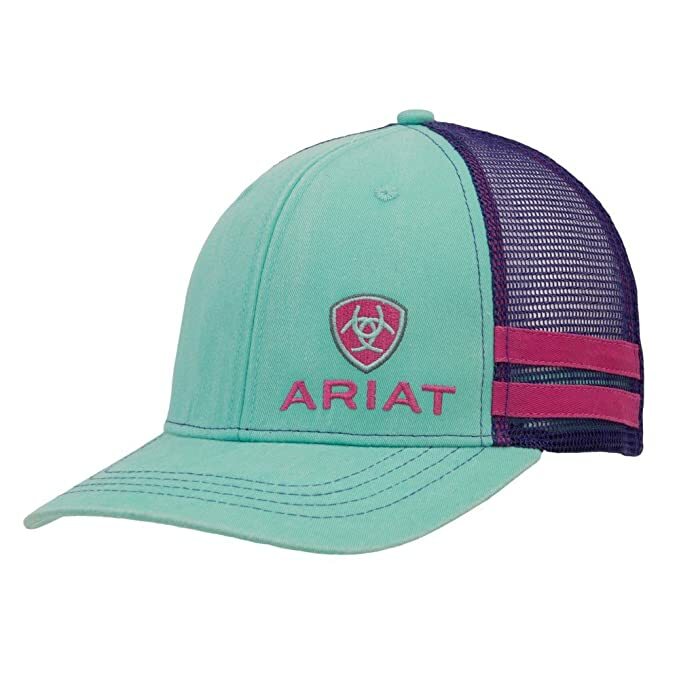 This fresh new hat is a great look as well. 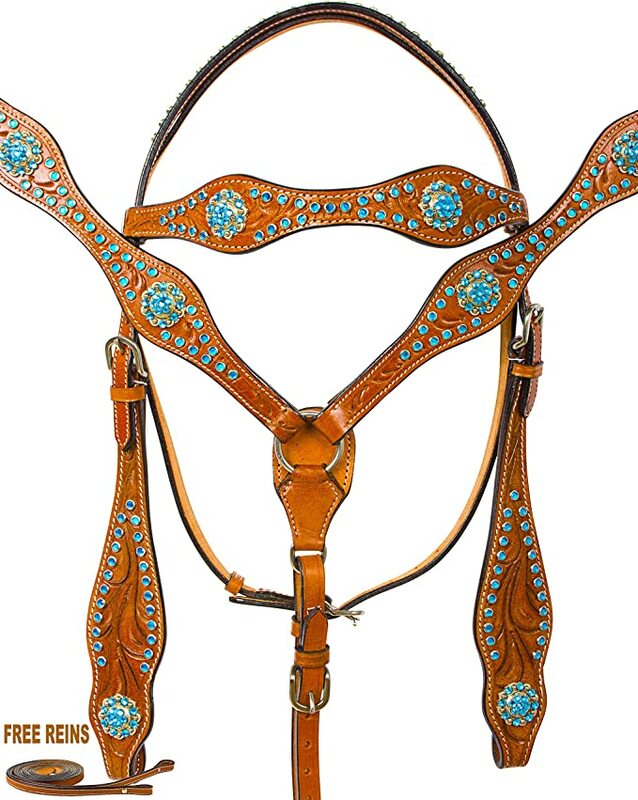 If there is one thing that would be used every day by your Cowgirl it would be this. 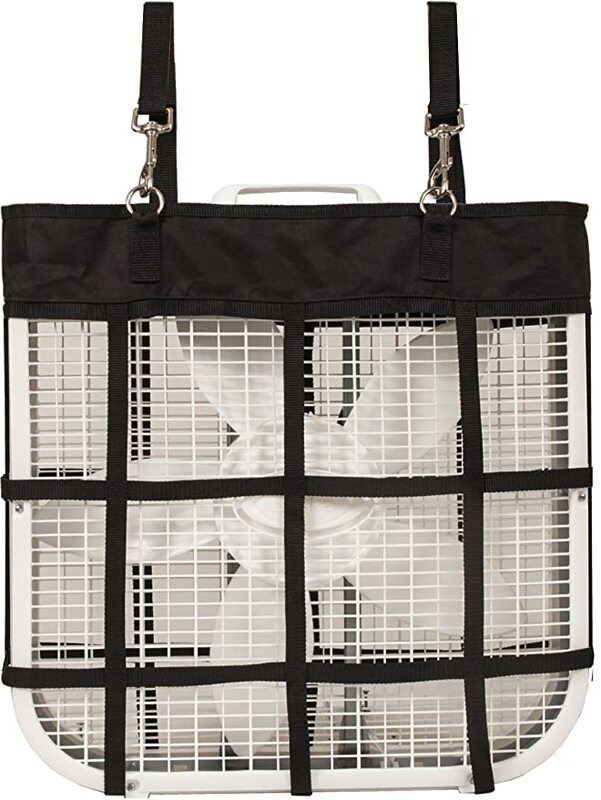 Does your barn get super hot in the summer? This is a pretty extensive list, what are we missing. 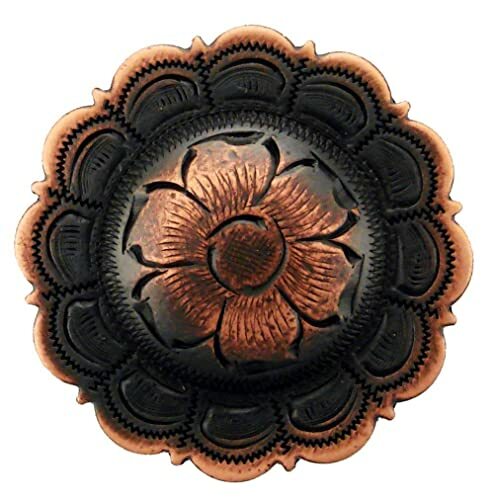 Are there other things that you have given that have been perfect gifts? Let us know by writing a comment below.